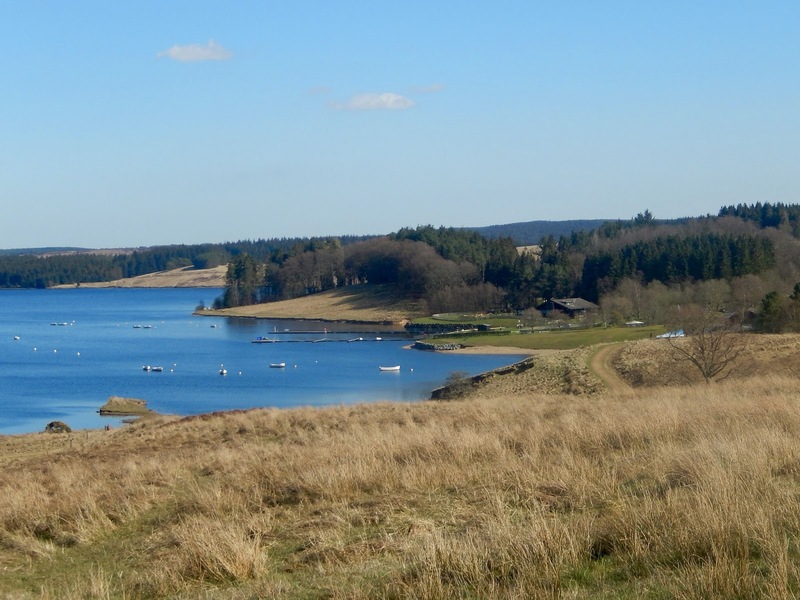 Kielder Water and Forest Park is the perfect place to entertain kids of all ages this Easter. Nothing beats the great outdoors, and with family bike rides, outdoor activities and good old mother nature, there is something for everyone. 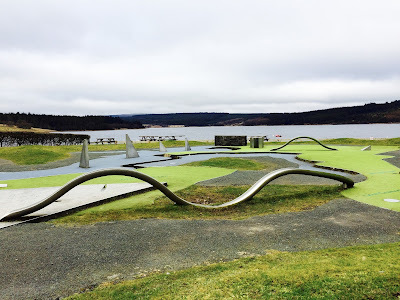 Here is my top 6 things to do at Kielder this Easter. With a timetable packed full of fun activities there is something for everyone at Leaplish. 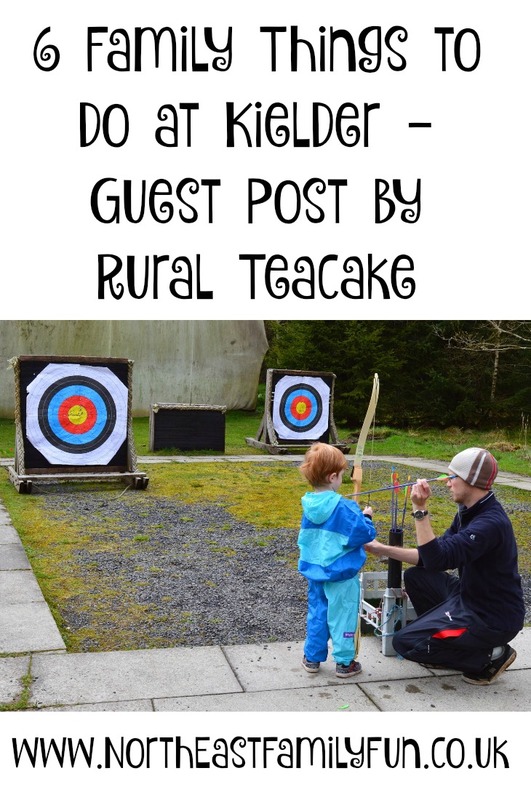 From archery to sea scooters, play parks and squirrel hides, the hardest part is deciding what to do first! If you are looking for a more relaxed day out, jump aboard the Osprey Ferry for a great way to explore the lake. 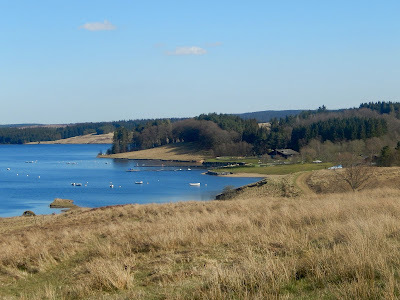 You can sail around the entire reservoir or simply do half a trip and depart at Tower Knowe Visitor Centre where you can enjoy some ice-cream and a bit of Kielder history. When you are worn out from all the fun, head to The Boat Inn restaurant for a delicious meal and don’t forget the gift shop for your souvenirs. Accessibility : With such a wide range of activities it is possible to find something for all abilities. Some areas of the park are more accessible than others for wheelchair users. The Boat Inn Restaurant and Shop are accessible and there are a number of accessible toilets. The Osprey Ferry is not accessible for wheelchair users and has a deep step to navigate on foot. Some people/children with ASD may find the engine noise of the ferry is loud. If you only do one thing at Kielder, you must visit Ray and his spectacular birds of prey. 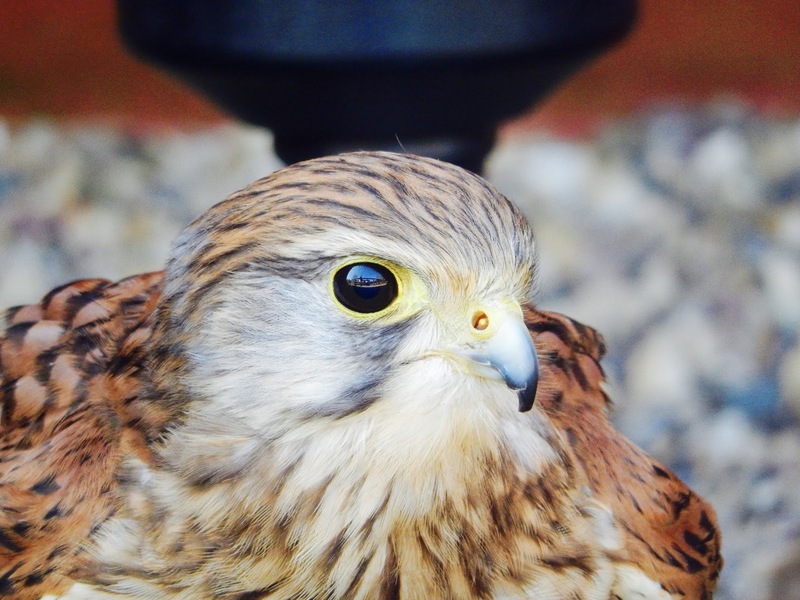 Based in Leaplish Waterside Park, the birds of prey centre is renowned for its vast range of birds from tiny screech owls to the gigantic white tailed sea eagle. Learn all about the birds, what they eat for lunch and their natural habitat. Ray is always looking for little helpers during the flying demonstrations and you can even adopt an owl! Accessibility : Built on a hill, the centre is hard work for self-propelling wheelchair users and those with mobility difficulties, but not impossible. The hands-on experience is great for people with visual impairments. Some people/children with ASD may find the noise from the birds a bit too much and it can get busy at demonstration time. 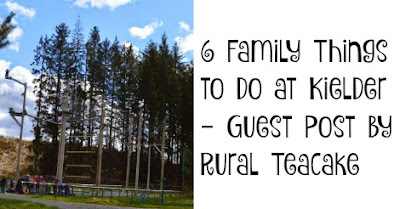 Crazy golf enthusiasts will love the twist on this classic family game. 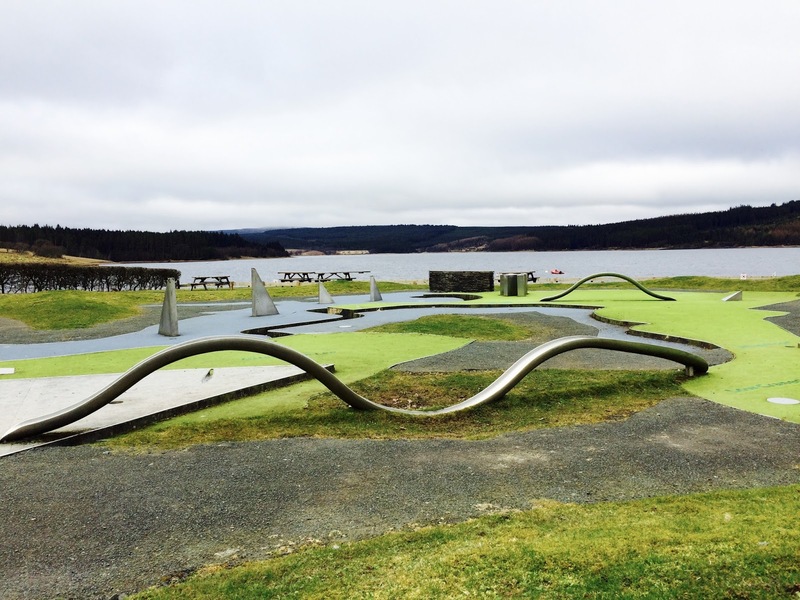 Situated at Leaplish, the course is actually an art installation based on Kielder before the reservoir was built. You can play the holes in any order but watch out for the ones that simply defy the laws of physics. Accessibility : Wheelchair users can navigate around any obstacles thanks to the design of the course. 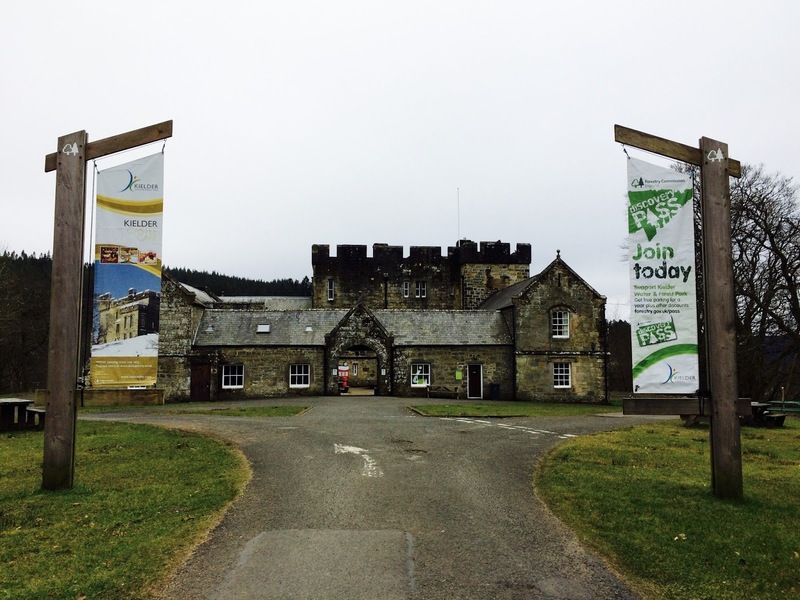 Free fun is the best kind of fun so if you are watching the pennies, head to Kielder Castle. Centred in Kielder village itself, the castle was built by the Duke of Northumberland as a hunting lodge. It now houses the educational red squirrel room where you can learn all about the endangered species. If you are lucky you may even spot one on the squirrel watch TV. Head upstairs to visit the forest room, filled with fun facts about Europe’s largest manmade forest before learning all about space and star gazing. Let the kids burn off energy on the playpark or let them loose in the Minotaur Maze - just make sure you find your way out before dark! Accessibility : Cobbles and stairs make the castle hard work for wheelchair users. There is a stairlift to get to the first floor but no wheelchair lift. Some parts of the Minotaur Maze are a tight fit which may make it difficult for some wheelchair users. Some people/children with visual impairments may find parts of the castle are very dark making it difficult to see. The Lakeside Way is a path that encircles the entire reservoir weaving in and out of the forest. Visit some of the amazing art installations found along the way including the spectacular Silvas Capitalis, a giant wooden head hiding in the forest. Enjoy a picnic by the shore and pack a towel in case of spontaneous toe dipping. Accessibility : The Lakeside Way is accessible for buggies, light wheelchairs and powered wheelchairs/scooters but self-propelling wheelchair users will struggle due to some steep hills. If you and your family want to get your hands dirty and your feet very wet then Calvert Trust is your place. Offering activities for all abilities they specialise in making fun accessible for people with disabilities. There is plenty to choose from including zip wire, climbing walls, canoeing, high ropes and even a hydrotherapy pool to soak sore muscles. Booking is essential. Accessibility : Ideal if accessibility is priority. Learning disabilities and ASD are catered for in a sensitive and supportive manner. Thank you Carrie for these fabulous ideas. We would also highly recommend a stay at Calvert Trust or booking one of their accessible activities. 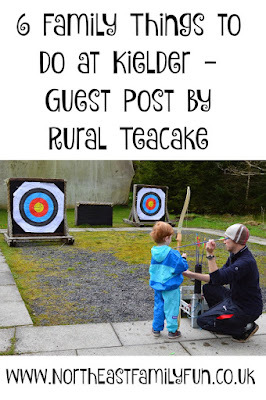 I had great fun writing this guest blog. Thanks for the opportunity.